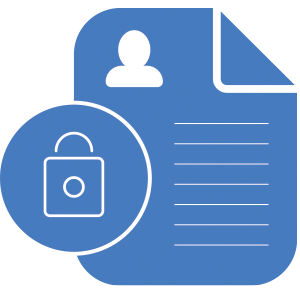 A buildtech is dedicated in protecting your personal information. Your privacy is enormously significant to us. All data provided by the members, customers, distributers staff, visitors, resellers and Board of Trustees is convincingly esteemed which ensures that it will remain private. We occasionally want information like your name, email address, or mailing address. A buildtech desires it, so as to keep you efficient about the most up-to-date range of products, impending events and status on order. Our consumers necessitate not have to be anxious about the loss of information of data while commerce with our online process and communication. This is because we maintain your privacy through the use of secure server along with software which hands over the information directly to A buildtech and keep it confidential with the possible boundaries. We take strict measures while dealing with protection of customer’s data against unlawful access. Information sharing with outsiders or even insiders is against the rules and regulations of A buildtech we keep share only to the extent it’s relevant and with concerned people. Third parties cannot have an access to it without your written consent. Information is limited to few staff only. We may provide something about few companies in the statistics which includes things about sales and related issues but that would be merely indentified information. We believe that this is good opinion for improving relationships and growth on both sides. In case of changes in the information provided on this page, you’ll be informed right there to keep you allied with the corporation.